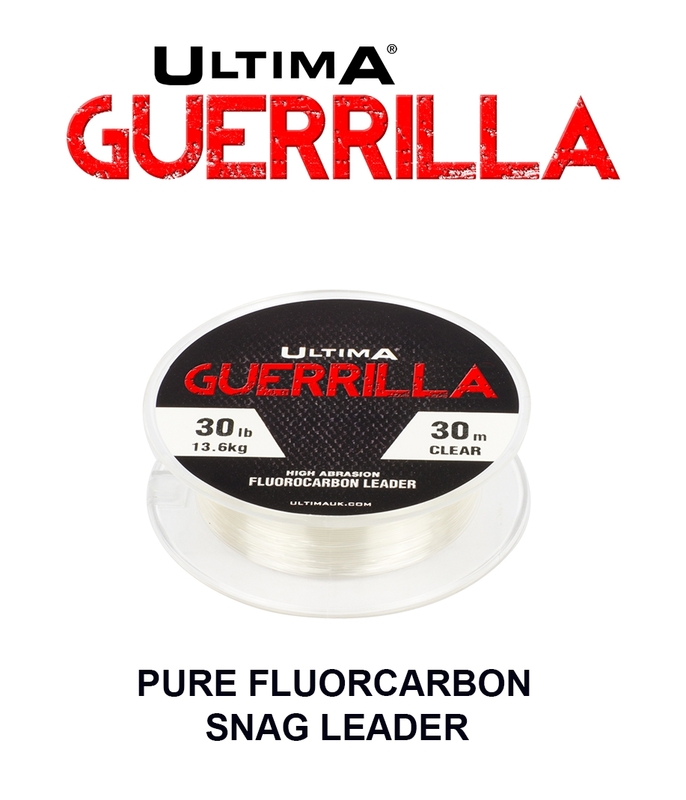 Guerrilla pure fluorocarbon leader material delivers great strength, very high abrasion resistance and invisibility. 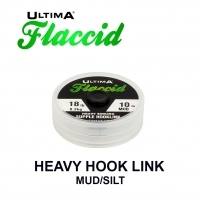 Developed with Steve Renyard the high quality PVDF pure fluorocarbon makes Guerrilla almost twice as heavy as normal mono keeping it nailed to the lake bed and out of site. 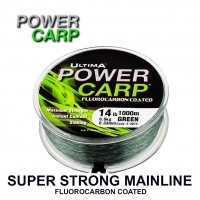 The fluorocarbon also makes Guerrilla extremely abrasion resistant and effectively invisible in water. Ultima's special post extrusion softening process makes Guerrilla more supple than other pure Fluorocarbons providing more natural presentation. Guerrilla will deal with the toughest conditions and minimises the chance of spooking wary fish. 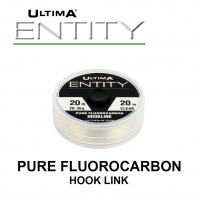 "Ultima's mainlines, leaders and hook-links have continued to develop into the most specialised range of lines in carp fishing and set the standard by which all others must be judged. Guerrilla is an example of this, sinking like a stone and completely invisible in use. 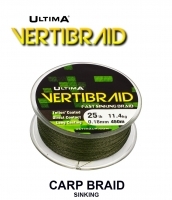 If the situation demands these properties then you won’t find a better leader"
"Treated with Ultima’s unique softening process, this snag leader is much softer than other fluorocarbon leaders so it not only sinks like a stone but follows the contours of the lake bed and keeps it concealed from cruising fish. However probably the greatest advantage is that Guerrilla is that it is effectively invisible in water." 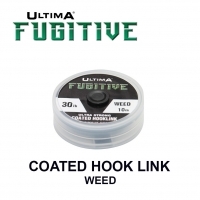 Guerrilla pure fluorocarbon leader material delivers invisibility, great strength, very high abrasion resistance and a heaviness that keeps it nailed to the lake bed and out of site. A unique Ultima softening process makes Guerrilla more supple than other pure fluorocarbons giving you a more natural presentation. Extremely covert for all these reasons, Guerrilla eliminates any chance of spooking wary fish.